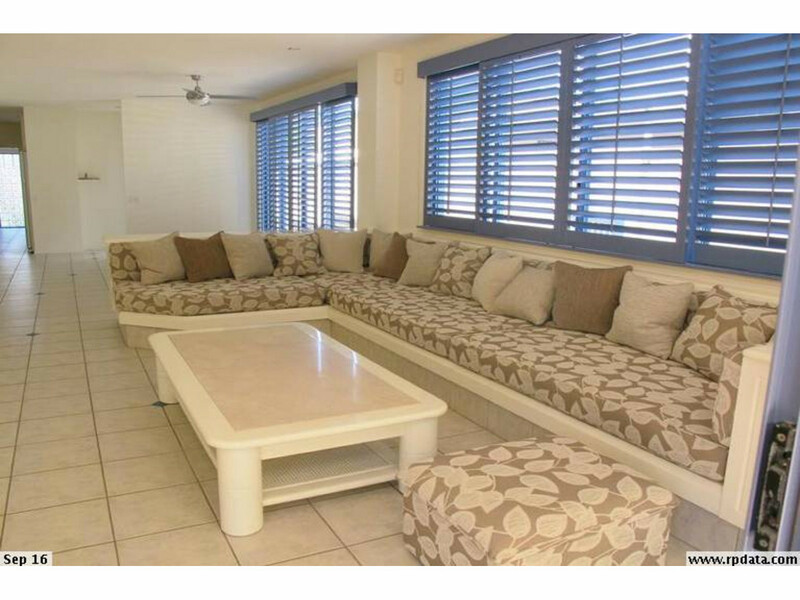 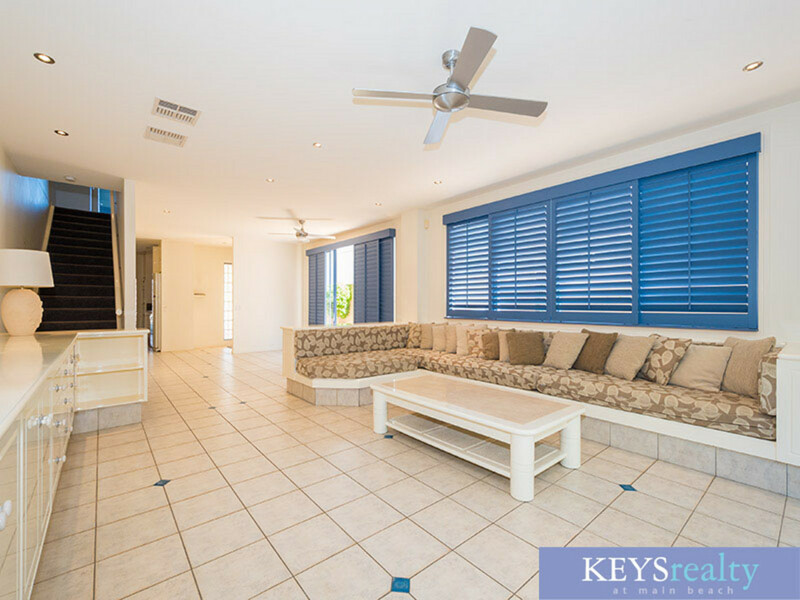 Located right in the heart of Main Beach this great villa has three bedrooms upstairs. 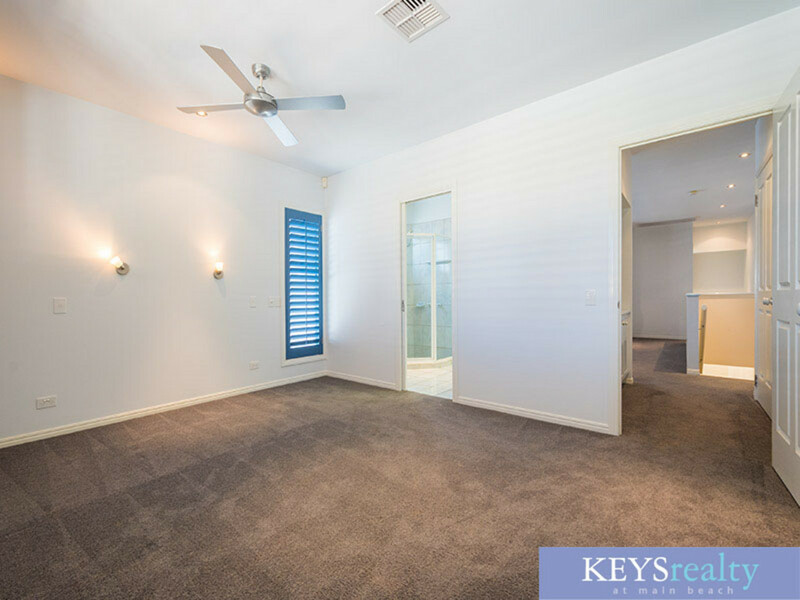 main bedroom comes with an ensuite and the other two rooms have a two way bathroom. 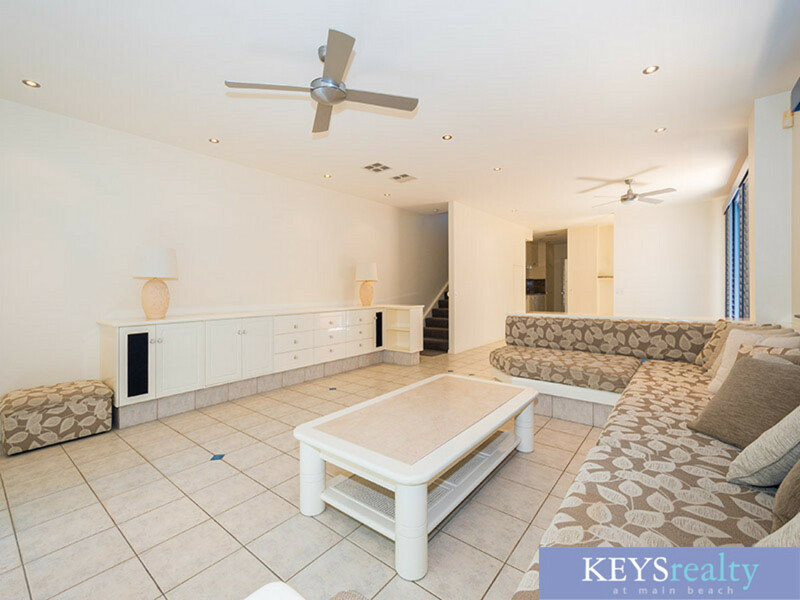 The downstairs area includes a carpeted lounge area and tiled  dining. 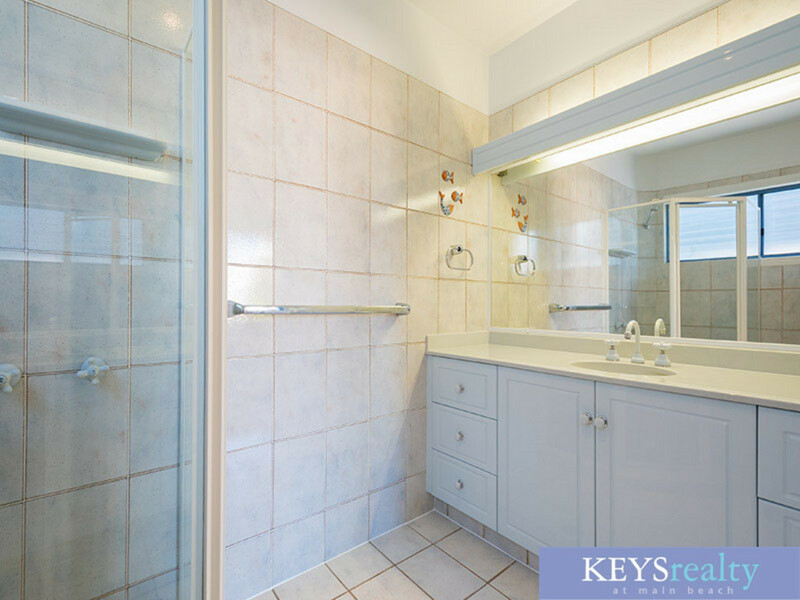 The laundry and powder room with shower is off the kitchen. 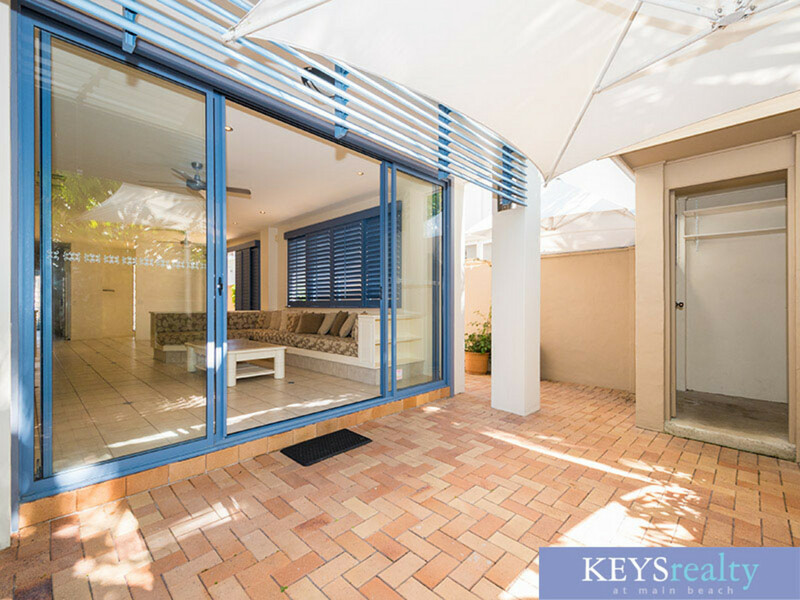 Large glass  sliding doors open to private covered courtyard with storage shed. 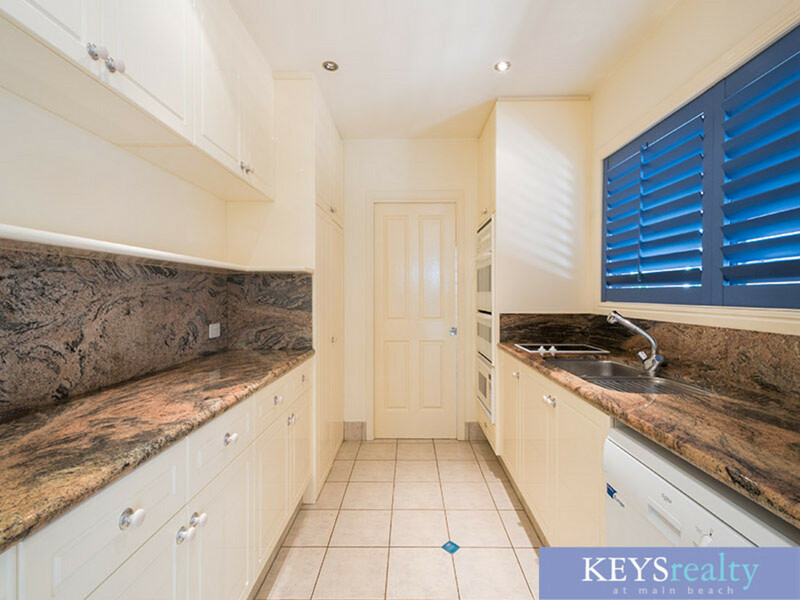 The kitchen is well equipped and includes microwave, dishwasher & fridge. 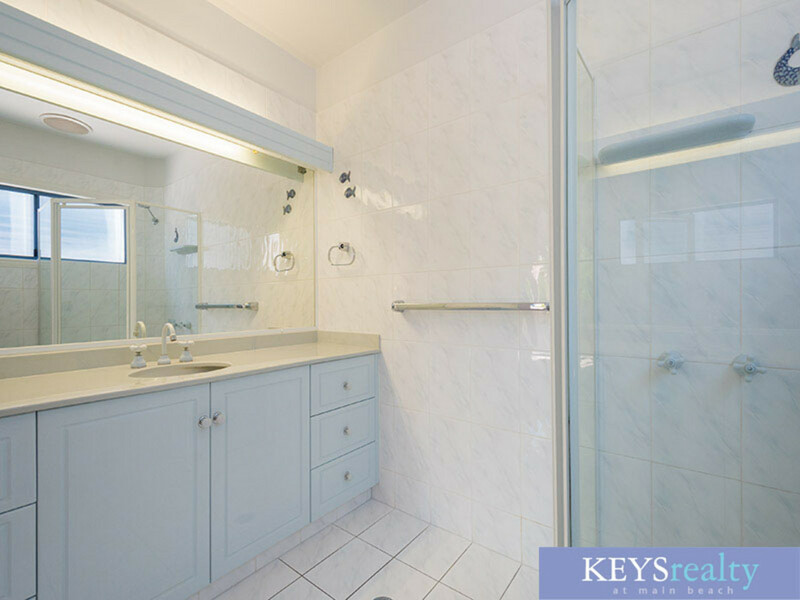 There is an adjoining laundry with built-in ironing board and iron plus enjoy the benefit of an extra shower and toilet downstairs. 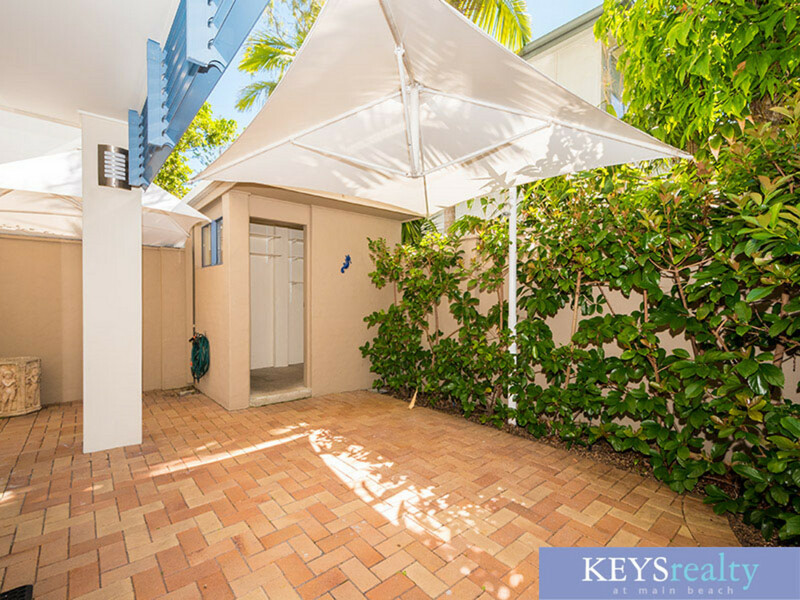 This lovely property has ducted air-conditioning, secure under cover parking and auto gates. 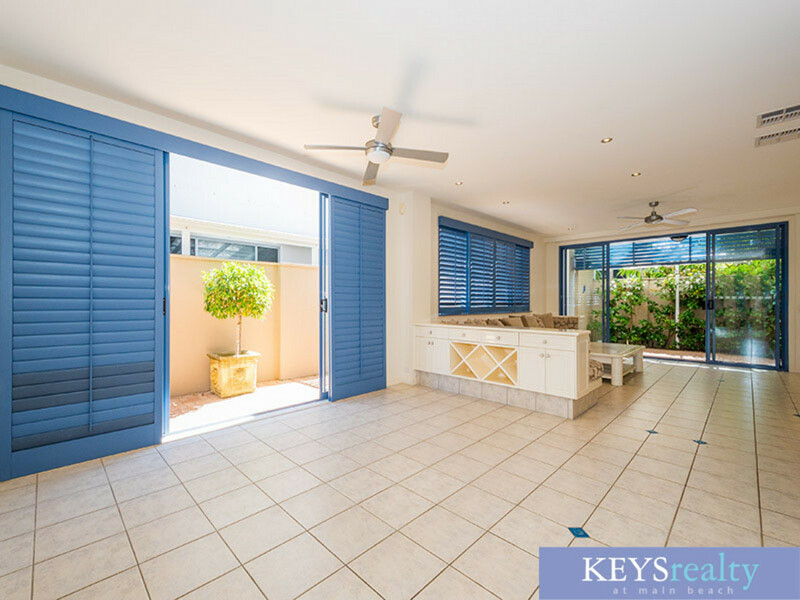 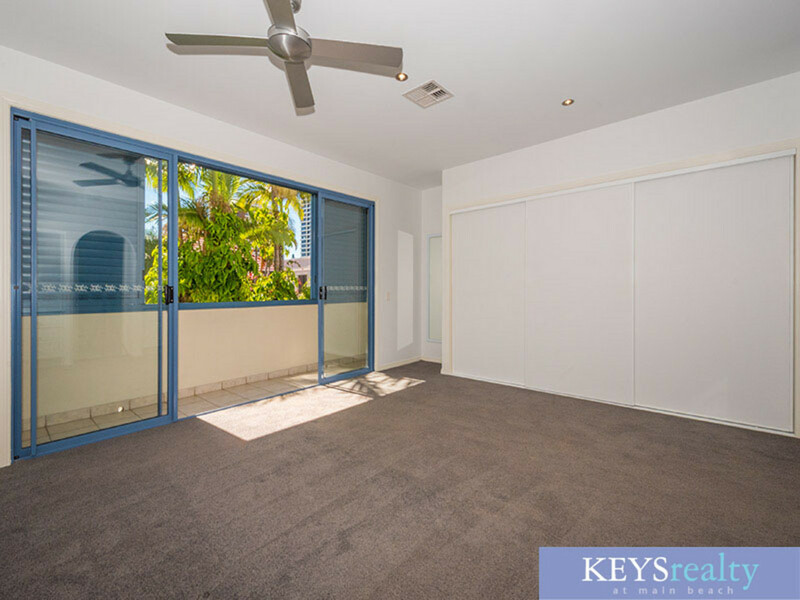 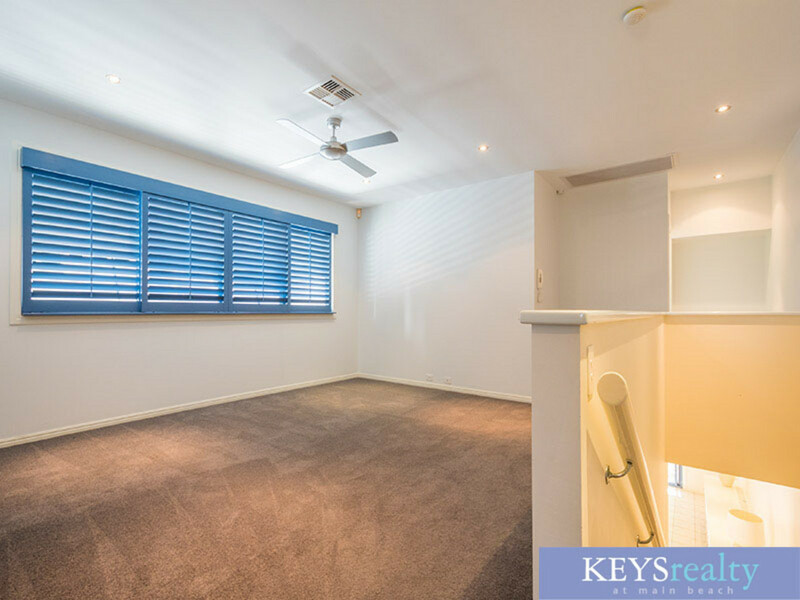 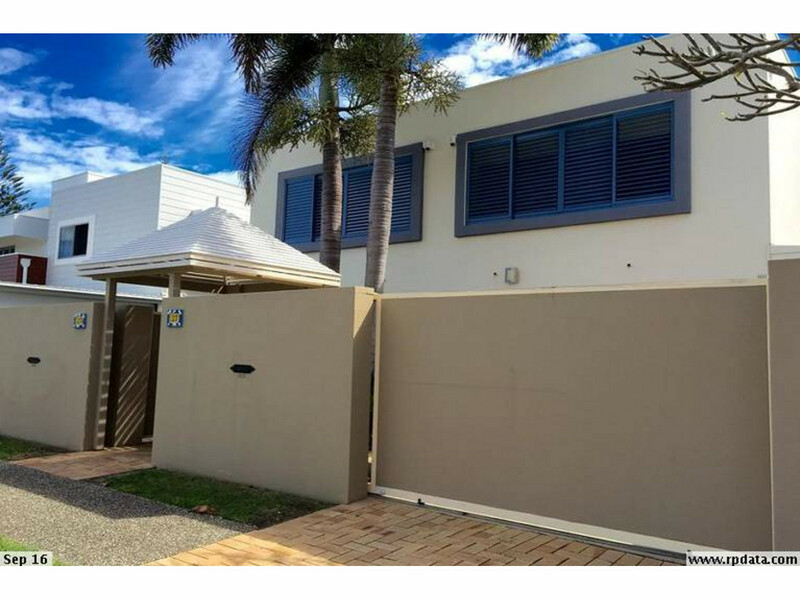 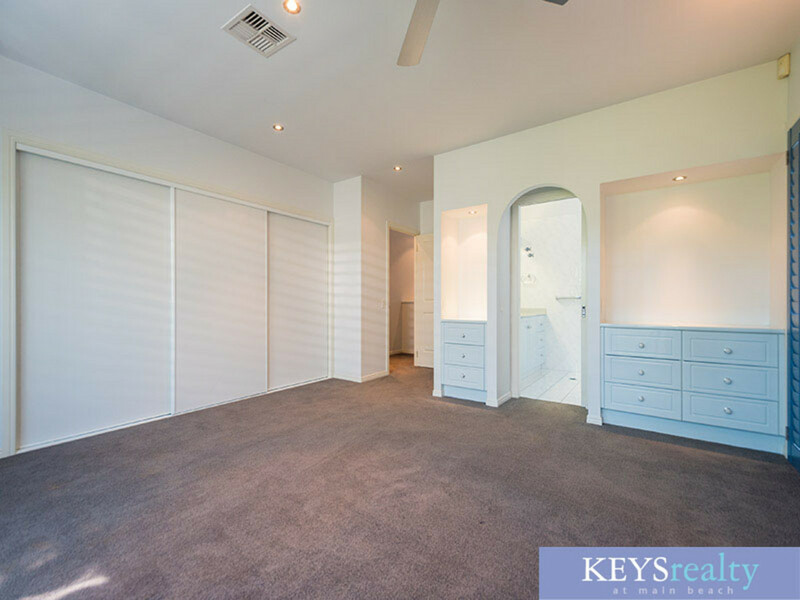 To arrange an inspection of this gorgeous villa, please call Hazel at Keys Realty at Main Beach on 5591 1977 or register your interest online.